Add video game industry sales analyst to the list of professions that Google’s ubiquitous search engine might wipe off the map. Like travel agents and record store clerks before them, the search data compiled by Google’s pervasive tools—used in everything from your web browser to your television—offers the same predicative and analytic insights as a market analyst. 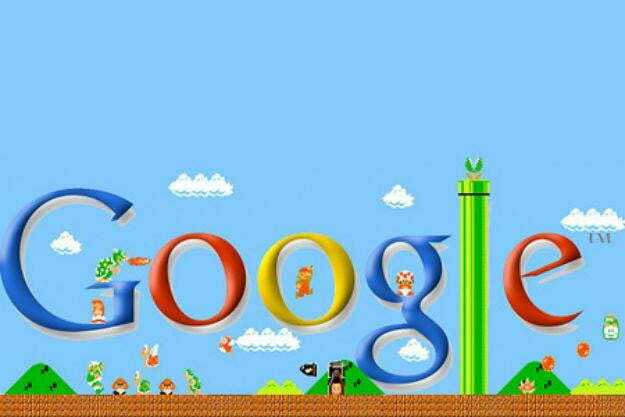 According to a new study compiled by Google, searches in its engine can predict 84 percent of video game sales. “Understanding the Modern Gamer” compiled and analyzed “hundreds of millions” of searches related to the top 20 best-selling video games throughout 2010 and 2011. These searches came from both web browsers as well as mobile devices. The marquee finding in the study is that searches related to games in the ten months surrounding their release—through the online promotion cycle of trailers, previews, advertisements, and post-release promotion through DLC and further advertising—can predict 84 percent of those games’ sales. It’s no great insight to discover that something that is popular by consumer interest is likely to sell well. What’s impressive about Google’s data is its accuracy. The study does acknowledge that other mitigating factors—namely television advertising, word of mouth, and the actual quality of the game—that need to be taken into consideration in the next round of study to improve the predictive quality of its data, but 84 percent based on searches alone is impressive.